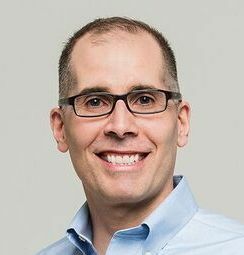 Rob Volpe leads companies and strategic projects that grow businesses by providing the strategic insights, cross functional business acumen and effective business development methods to maximize growth and shareholder value. Rob's operational and business development background provides an advantage in identifying and developing new business opportunities, which is combined with a strong analytical perspective and a creative side that is stimulated by developing new ideas. Over time, he has refined his skill set at startups and at the Fortune 500, as a strategy consultant, a team leader, an individual contributor, and executive coach. How can I help you and your team? Send email by clicking here.